Our luxury self-catering holiday cottages are superbly located just four miles from Hereford, less than two miles from the main A49. 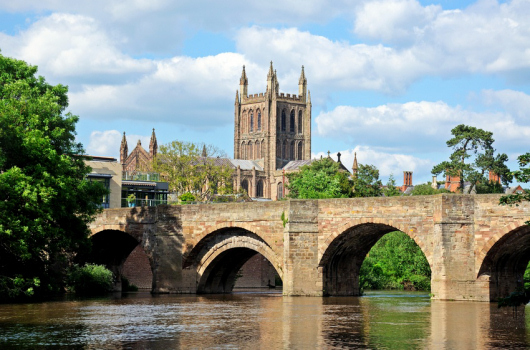 They are well located for a superb family holiday visiting Herefordshire and south Wales. 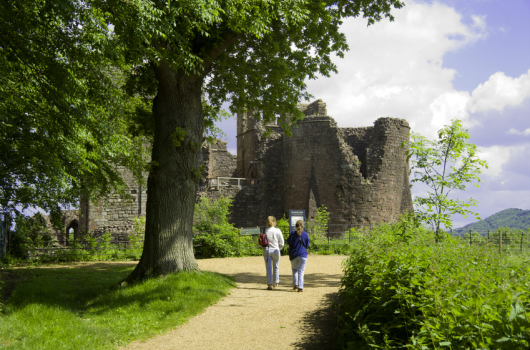 Herefordshire has so many attractions it's difficult to know where to start. 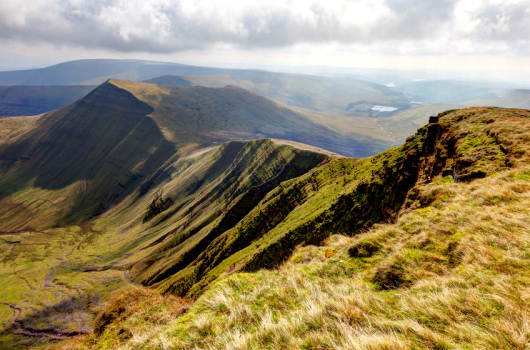 From the Brecon Beacons and the Black Mountains to Malvern, the Shropshire Hills and the Welsh hills, the countryside is stunningly beautiful, with pretty black-and-white villages and small market towns. Some highlights and must-sees include the book town of Hay-on-Wye, home of the Hay Literature Festival each May, Hereford Cathedral, Dore Abbey, Llanthony Priory and Kilpeck Church. There is also a large selection of gardens, large and small, including Hampton Court Castle and Gardens, Stocktonbury, Brobury and Hergest Arboretum. Walkers can pick from the Wye Valley, Mortimer's Trail, Offa's Dyke and Hergest Ridge. 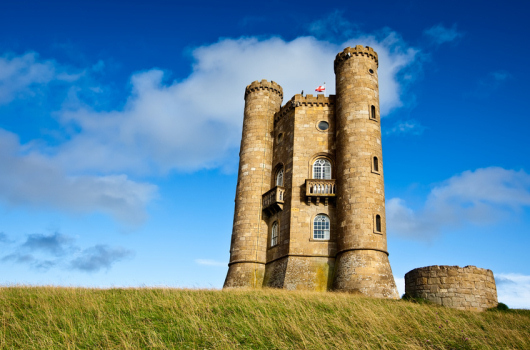 Eastnor Castle and Stokesay Castle are just two of many border castles. Golf, fishing and cycling are just a few other activities that are available.